Herkomst: Particuliere collectie, Belgium; Triton Foundation, Belgie; P. A. Regnault collectie, Amsterdam/Laren. Provenance: Private collection, Belgium; Triton Foundation, Belgium; P.A. 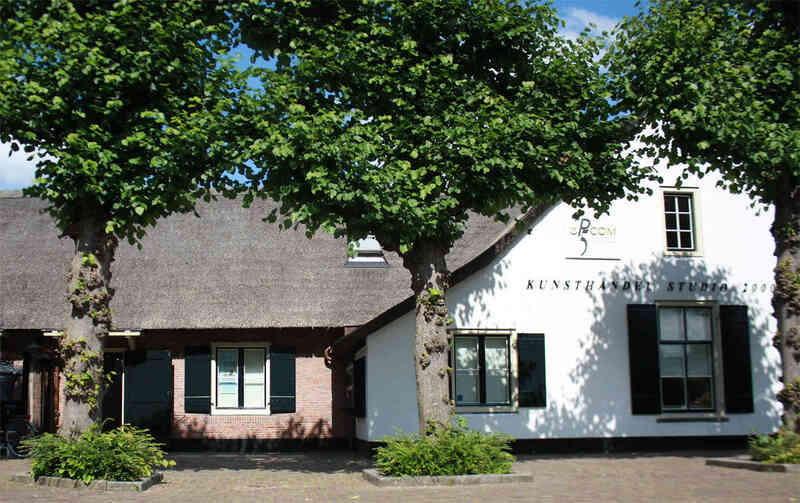 Regnault collection, Amsterdam/Laren. 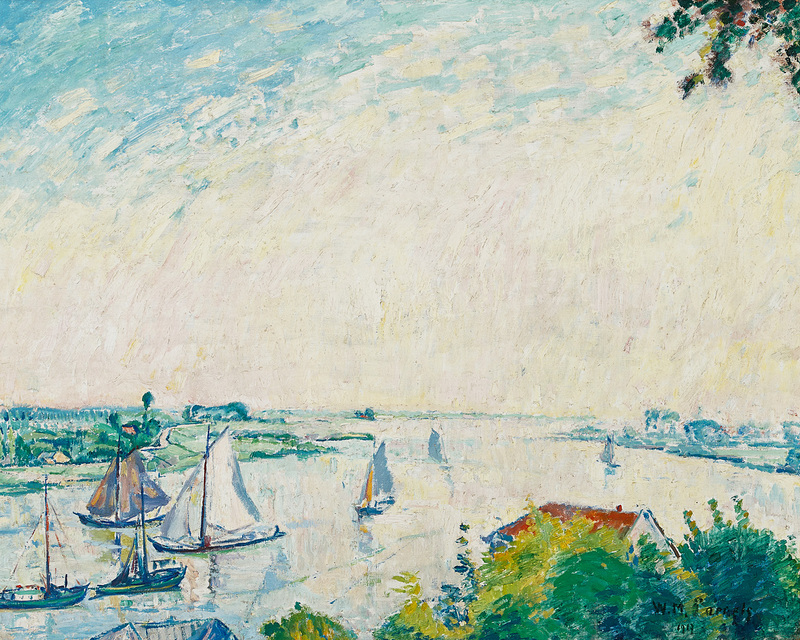 Exhibited: Brussels, Royal Museum of fine Arts of Belgium, 3 march-16 april 1978; Laren, Singer Museum, ‘Willem Paerels’, 28 april- 11june 1878, Amsterdam, Stedelijk Museum, on loan. Paerels is once called ‘the sensual of colour’. He began in an impressionist style, but after his entrance to La Libre Esthétique and his acquaintance with the French fauvists his palette changed. With Rik Wouters, Paerels is accounted one of the ‘Brabantse fauvisten’. However, Paerels considered himself first and for all impressionist. Before the First World War, he had great success in Antwerp and Brussels. After spending the years of the war in The Netherlands (Scheveningen) with his parents, he muted his colours.